Are you starting your first website/blog/resource? It's really easy to do this today. Nobody wants to design from scratch anymore. Indeed, why should we invent the wheel if there are so many WordPress website templates for business out there? It's a simple question. The CMS is a free and open source which means that hundreds of geeks are working on its improvement every day. The platform is mega-popular both among website owners and developers. Actually, it is the most popular one around the globe. WordPress is super flexible, suitable for any kinds of projects, easy to run, maintain, and extend with the help of numerous plugins and extensions available for free download. Well, we don't think you are going to argue that ready-made website templates are the quickest and the most cost-efficient solutions. However, as a rule, startups are very tight on budget and strive to save where possible. Some of them are thinking about opting for a free design. This blog post is aimed at helping you take a decision which template to choose: free or paid. Most newbies think that free is a synonym of poor quality. This is not quite right if you deal with a decent provider. By the way, our showcase includes 3 free and a number of premium WordPress themes of the top quality as well as some premium examples, so you will have a good chance to see the difference with your own eyes. Why do companies give away quality templates for free? Giving something for free is one of the ways to draw traffic, to build authority, enlarge customers' base, etc. So, the entrepreneurs don't lose money, it's just a part of their marketing strategy. What is the difference between free and premium templates? Both of them are created by professional designers, they are catching and comply all the latest web design trends and standards. So, why should you pay money for the stuff you can get for free? You shouldn't. You can download a free template and make a unique gorgeous site out of it if you are tech-savvy of course. The weak point of free templates is that they come without 24/7 expert support. That means if you have any issue with your brand new theme, you are on your own. Of course, you can visit specialized forums, Google, ask questions sites and find the answer. But this takes time. Are you patient enough? No deadlines? Then, you are a happy person. The second drawback of free templates is their basic functionality. 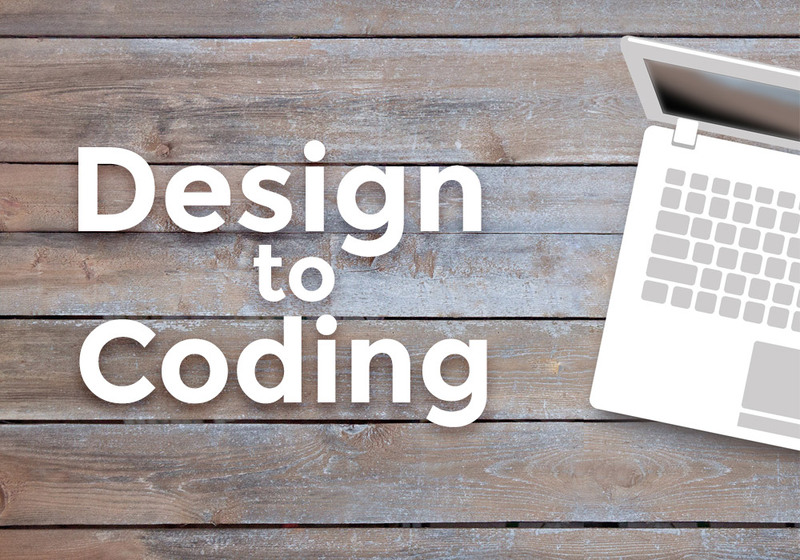 Frankly speaking, they are great when you learn to design, code, and customize. A free template is a simply ideal playground for your experiments. But if you are serious about building a recognizable brand identity maybe it's worth to spend 50 bucks or so and get your template with all the bells and whistles including images, plugins, 27/7 support and a heap of other handy things. OK, we guess it's time to get to the visual part of our article. Ladies and gentlemen, please meet premium and free WordPress themes and make your pick. This universal theme fits for any kind of business. It includes a wide range of skins. The theme is equipped with drag-and-drop Elementor live page builder. It lets you create pages and fill them up with content without any coding skills. The theme was developed for a fashion model or model agency website. The template was built with a mobile first paradigm in mind. This philosophy will make your website a perfect piece for the smaller screens, as well as the larger ones. This theme for digital analysis groups has a clean minimalist design. The template’s pack contains eye-catching pages for all occasions. We are sure that you will enjoy stylish and elegant pages with astonishing elements for your easy website customization. This is a modern eCommerce theme for home decor and furniture store. This template includes a variety of engaging pages full of various details. You will be able to explore and enjoy customizing these stylish and astonishing pages. Create your own construction website with the help of this top-quality theme. Do you like the images you see in the demo? Great news, you will get tons of them for free. Booked Appointment plugin comes as an extra bonus. The theme is a perfect fit for financial websites. It is delivered with accurate documentation and 24/7 lifetime support. Jet Elements plugin is also included in the template’s package. 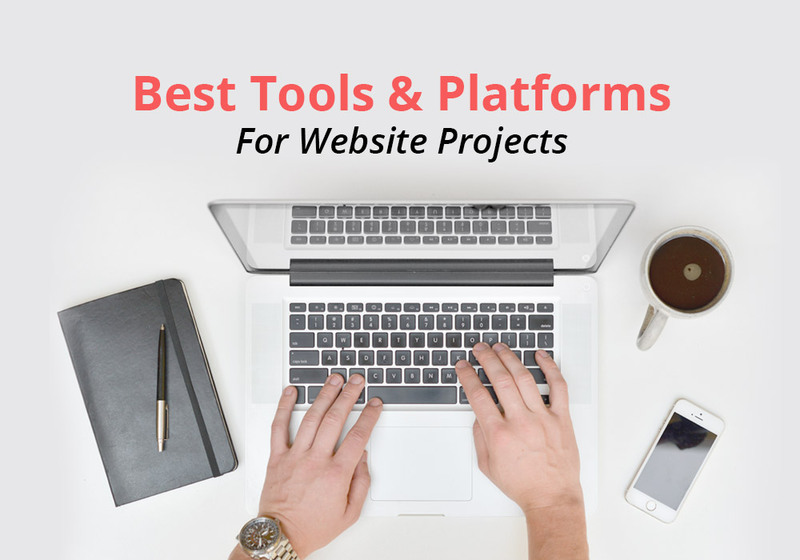 Get this amazing plugin full of rich functionality and useful features for your website. This theme will suit for sport and fitness studios and personal trainers. The template is also great for introducing your GYM online. Shape Force will enable you easily present your schedule, your visitors will be able to choose an appropriate programme and get full information about coaches. This free theme is ideal for a wedding album. Build your pages easily without touching the code with flexible Power builder. Use more than 25+ modules, a library of presets, and drag-and-drop functionality. This theme for amusement park can be installed in 5 minutes only. Simplified to its core, their setup wizard will help you to install your theme, plugin, and sample data in just in a few clicks. The template enables you to choose from a large set of layout options and experiment with your pages’ structure. 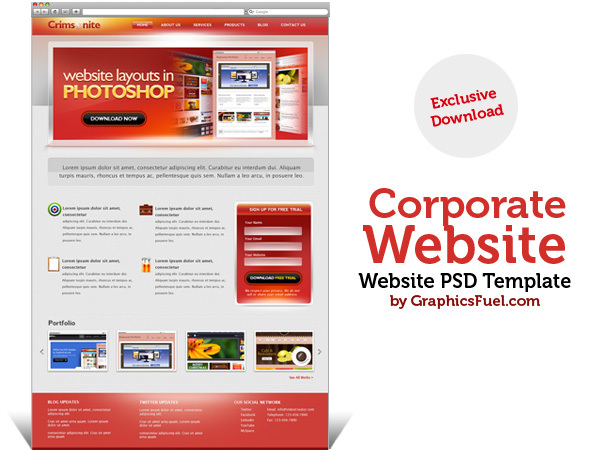 You can use your theme for web design agency. It gives you an opportunity to showcase your projects using a large variety of layouts and filter options. This becomes possible thanks to Cherry Projects plugin. Looks like that’s pretty much of it. We hope this brief showcase will help you make a choice. Would you share your thoughts with us? What templates do you use for your projects: free or paid? What helped you make the decision? Please don’t be shy to leave your comments below.